PR is about building relationships. Nothing in business happens without relationship to search engines, your customers, the media, journalists, the wider market you're in, even relationships to investors and the general public. Last week Apple hit the jackpot by being the first company on earth to achieve a market capitalisation of one trillion dollars. It is no accident that its charismatic founder and leader for many years, Steve Jobs, now deceased, was also one of the most quoted, recognisable, respected businessmen of the digital age earning loads of unpaid for press coverage. The PR he garnered went a long way toward positioning his company as one of the most innovative in recent times, and his brand voted year after year as the “coolest brand”. Steve Jobs has passed on but his lifelong PR win still influences the image of Apple Computers and drives both sales and traffic. Your brand can benefit from using similar principles. Search engine optimised PR builds relationships with search engines by delivering strong links to your website and brand pages. The clever use of keywords and insightful content will return high search ratings for your company and its brands, raising its profile right at the start of the digital marketing process. Good organic links determine how many people see your site, visit it and the amount of time they spend on it. Good digital PR with referral links to your website also drives your brand and company up in the search rankings, driving further traffic to your site. This builds traffic of greater value than the paid adverts which have less credibility. 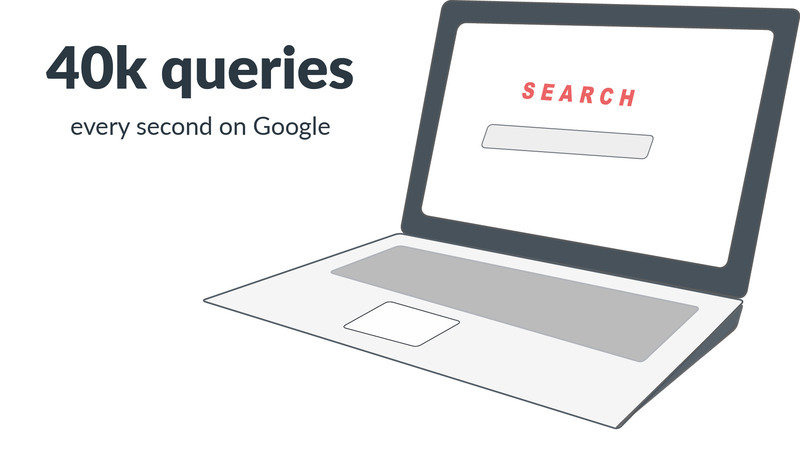 Good PR answers the questions searchers ask. It addresses the “lacks” people have, and drives your businesses higher in the search engine rankings. The same applies to links referring enquirers to your site in social media through conversations you initiate using the social platforms your audiences follow. Direct links like bookmarks and typing in URLs are also very useful in driving traffic to your site, and with the use of email marketing still, a staple in most companies’ PR mix, the direct links in those communications also drive traffic. The important thing is that the content you create which answers searchers questions and are SEO optimised drive far more traffic to your site than many expensive paid profile raising solutions. Feel free to take a look at our blog explaining how PR can support your SEO strategy for more information. In the realm of human and social engagement, PR is also very important in raising not just digital traffic but also brand engagement traffic that leads to sales. Your product must be visible (creating awareness), must raise the interest of those that see it, then create the desire for them to purchase it, and motivate them enough to take action to make purchases. PR is a vital input to this process of awareness, interest, desire and action because it creates relationships with users and other audiences. The Nielsen Trust in Advertising Report published in 2015 showed that earned media coverage was a powerful and trusted recommender of brands above all else. It also said 83% of buyers valued the recommendations of people they know, that 92% of consumers now read online reviews and that 66% of buyers trusted consumer opinions posted online. PR that creates engagement, conversations with consumers, which also generates their positive feedback in terms of product recommendations is thus like gold dust for brand engagement and traffic. Take a look at our article listing 19 PR trends in 2018 if you'd like to see more statistics showing the importance of PR. Press releases that demonstrate subject matter expertise, awareness of new trends in usage in the market and new product developments lead to earned media coverage which as shown above by Nielsen is that great driver of traffic, trust and engagement. PR is a great way of demonstrating Brand Purpose and giving your company and its products an ethos. Unilever’s Campaign for real beauty through their Brand “Dove” earned enormous traction by rewriting the script about body image and associating their brand with its initiation. Steve Jobs made thinking outside the box and innovation the bywords for Apple and in great part helped to create the near cult following and brand loyalty demonstrated by Apple users. Why use PR to drive traffic and engagement? Well, the simple answer is to try raising sales without first driving traffic and creating social engagement. It simply won't happen. Without the relationships created digitally by good SEO optimised PR, good use of social channels, and earned coverage, you won't build the understanding and interest in your brand necessary to drive traffic and purchase decisions. Your product has to be right, but if this is so PR will drive traffic and create engagement like nothing else can. The rewards you reap in sales and investor interest follow right in after good PR. Tet is the JournoLink ambassador, having a background in broadcast journalism lends him well to the ambassadorial role. Tet can still be heard on the radio and seen tweeting on Twitter.